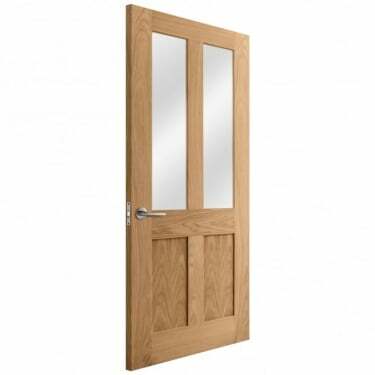 The brand new Liberty Doors range is exclusive to Leader Doors and won't be found anywhere else. 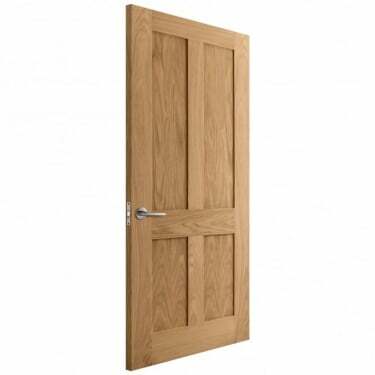 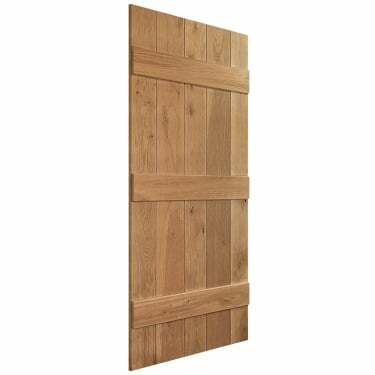 This luxury quality collection of real oak, walnut and white doors offer the ultimate in style and decor trend influences, with ultra-modern designs offering a contemporary solution to projects of wide ranging budgets. 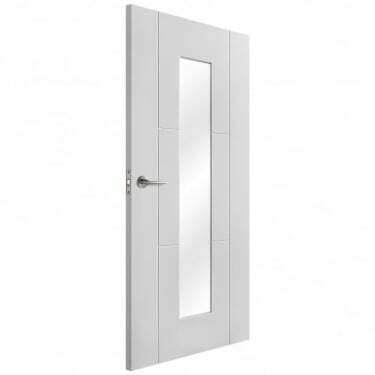 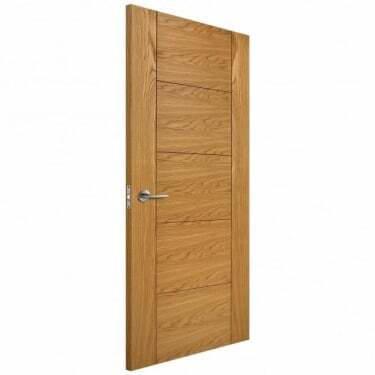 Because our Liberty Door doors are exclusive to Leader Doors, we can guarantee prices will absolutely not-be-beaten anywhere online. Not only are Liberty Doors manufactured with up-to-the-minute designs which suit modern decor trends, they're also manufactured with the highest quality materials and care to ensure a long lifespan which will outlive any other alternative. 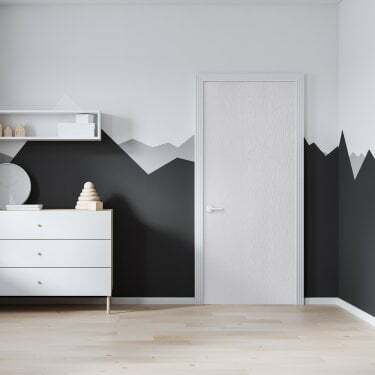 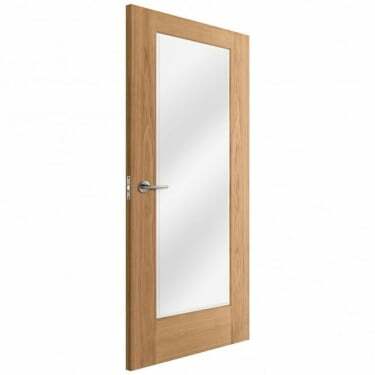 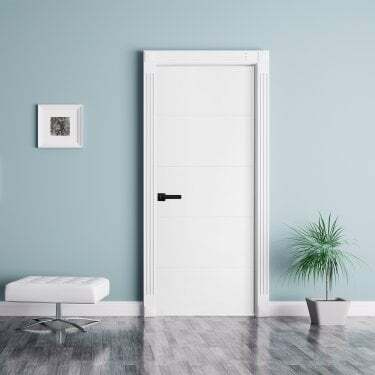 As Liberty Doors is exclusive to Leader Doors, we can offer the lowest prices available in the UK meaning you don't have to worry about price when it comes to your next project. The full Liberty Doors collection is available to purchase online now. 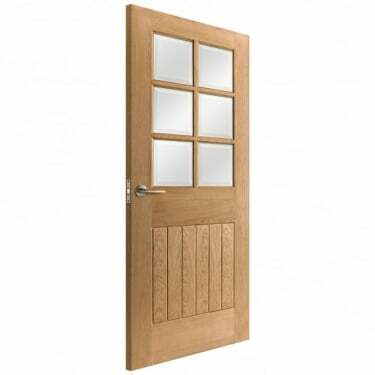 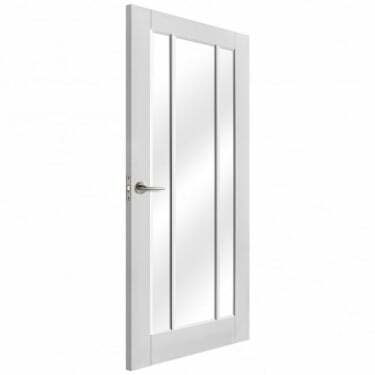 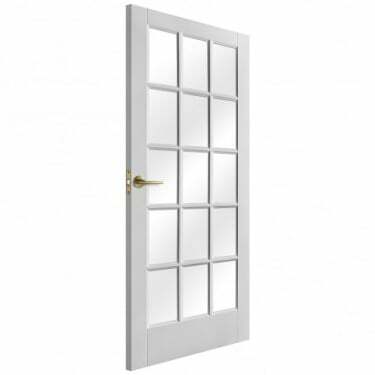 With stock arriving daily, you can benefit from low prices, fast shipping (next day available) and you can rest assured that your Liberty Door will be of the highest quality and value for money. Make sure that you complete your door with door hardware such as handles & knobs and hinges.